Hemera (Hermes nav + Hera single). 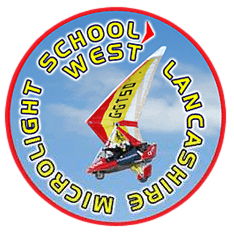 Designed for microlight aircraft, permit aircraft & light sport aircraft. Raylight innovative technology allows a highly powerful flash while maintaining a very low power consumption of just 1.6 Amps. Flight instruments are not affected by current variation due to strobes flashes. Raylight technology protects the aircraft radio system against all interference from the strobe system. 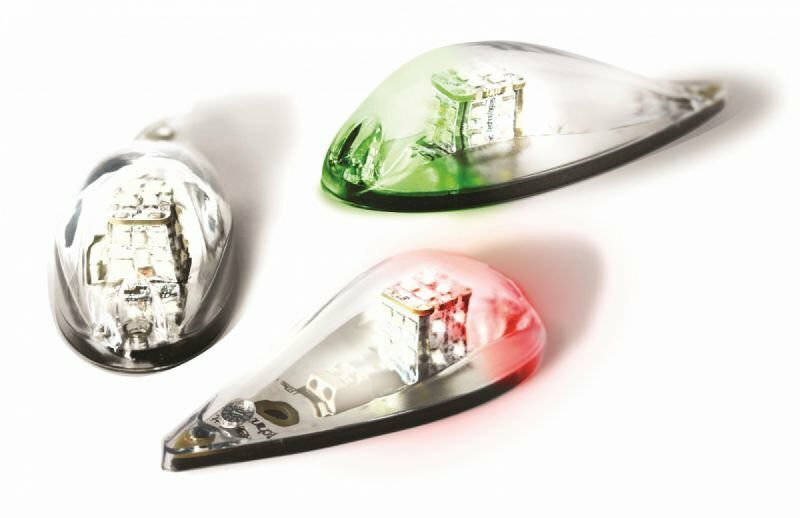 The design of the Raylight strobe allows easy replacement of the UV resistant lens in case of accidental damage. Each strobe head weighs just 38 grams (399 grams with 3 strobe heads & control box) & is aerodynamic in design. Setup is very simple and can be fitted to large range of aircraft.